Spare Machines Consultants (P) Ltd. 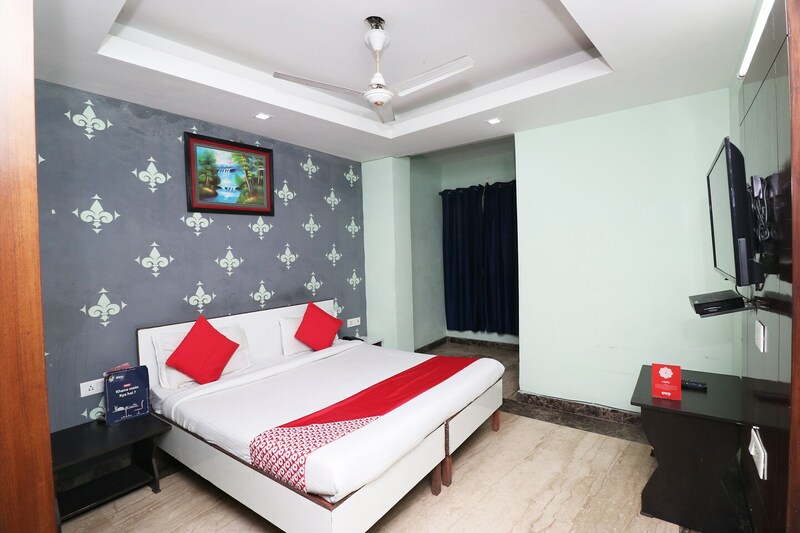 Located in the heart of Delhi, OYO 10008 Hotel Golden Tree Delhi promises a great experience to the guests at affordable rates. Maintained by a skilled and friendly staff, the OYO ensures you have a good stay. AC, Geyser, Conference Room and more are equipped in our property. Need cash? There is Syndicate Bank & ATM, HDFC Bank ATM and Citibank ATM nearby this property.